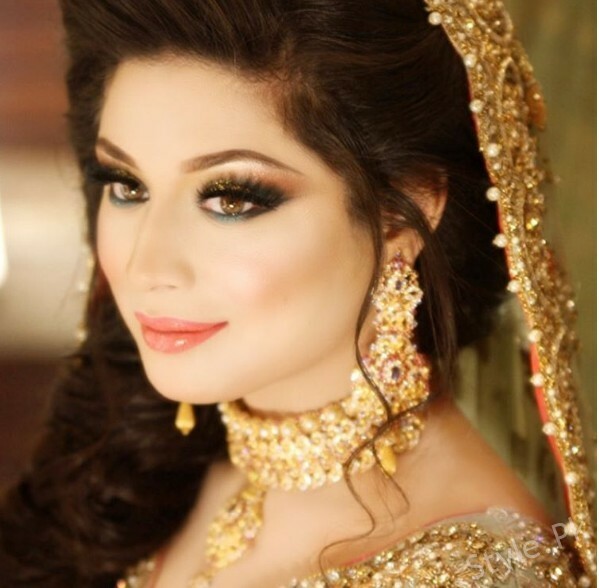 Sidra Batool is very Popular Pakistani actress and model. She was born on 8th December, 1985. She is 32 years old. 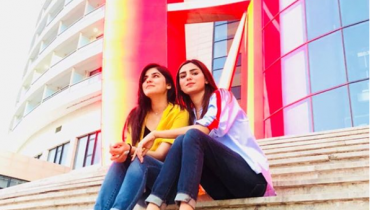 She has worked in a number of Pakistani dramas including Yeh Zindagi Hai, Ae Zindagi, Parvarish, Ishq Hamari Galiyon Main, Daagh, Bin Roye. 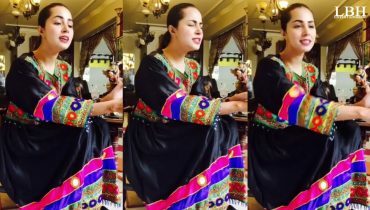 She has also worked in Pakistani movie Hulla Gulla and Bin Roye. 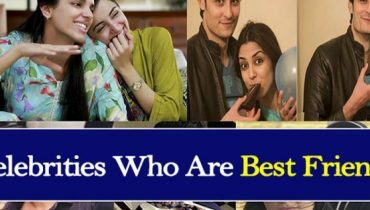 She was once nominated for Hum Award For Best Soap Actress. 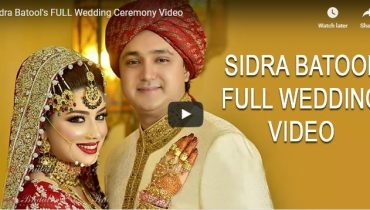 Sidra Batool got married on 3rd February, 2017. Her makeup was done by Natasha Salon. 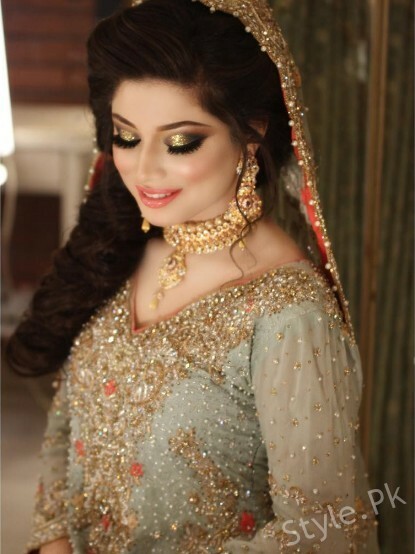 Sidra Batool looked beautiful on all the events of her Wedding. 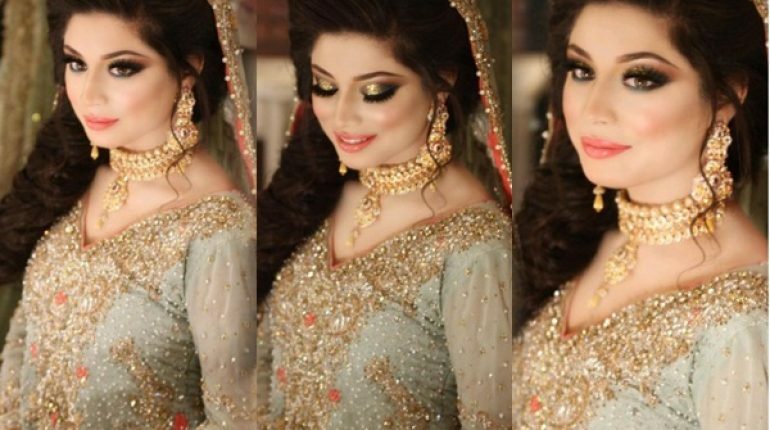 Here we have detailing of her Walima Makeup. 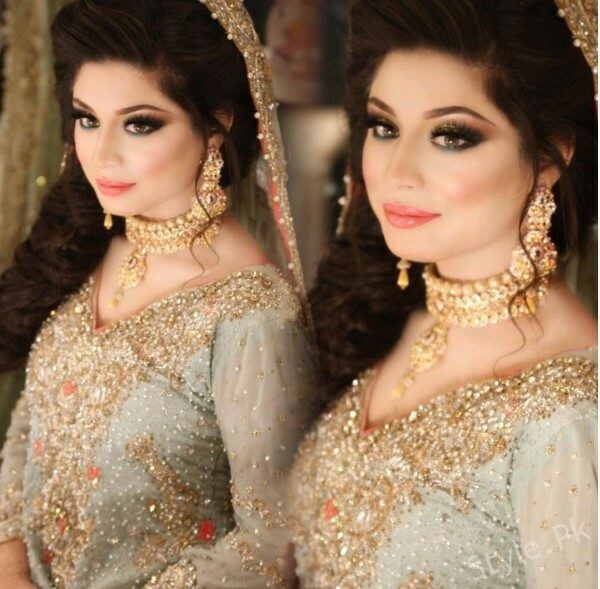 Sidra Batool Looks Glamorous on her Walima. See Sidra Batool Reception Pictures. 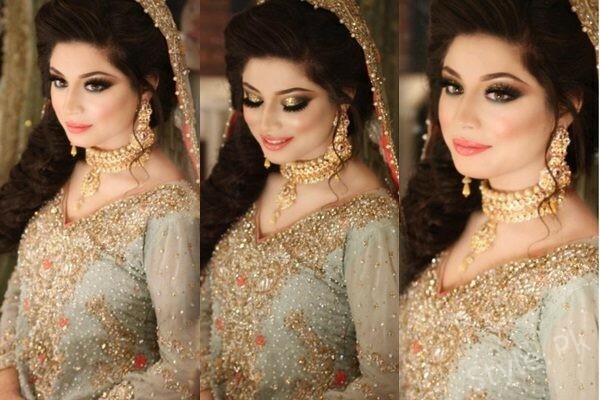 Sidra Batool was dolled up in mint Forest Green eye shades combined with peach lipstick.